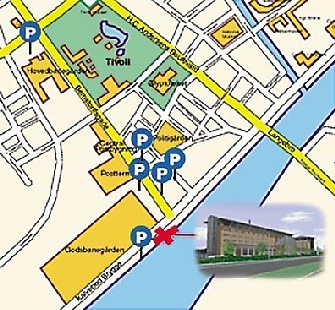 The FIG Office is located in the middle of Copenhagen, very close to the Copenhagen Central Station (10 minutes walk) and Tivoli. From the Central Railway Station there is direct train connection (15 minutes) to the Copenhagen Airport (3-4 times per hour). FIG is sharing office rooms with DdL (Den danske Landinspektørforening), Danish member association of FIG and Geoforum in the House of the Danish Society of Engineers; (IDA) in central Copenhagen at Kalvebod Brygge. FIG Office is responsible for all administrative issues including records, publications, web site etc. Details of forthcoming events, new items and corrections to any of the material held on the FIG web site should be reported to the FIG Office. The decision of the establishment and location of the permanent office was made at the FIG PC Meeting in Singapore in 1997. 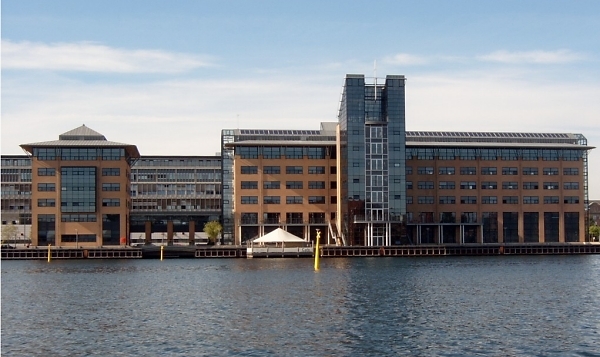 The FIG Office started its work in Frederiksberg, Copenhagen 1 January 1999 and moved to Kalvebod Brygge, Copenhagen in the beginning of 2007. The Danish association of surveyors, DdL, and the Danish Geodata Agency helped FIG financially to establish and run the office, and since 2004 DdL has been a main sponsor of the FIG office.